Infosys has built artificial intelligence (AI) and machine learning capabilities on Google Cloud, as part of widespread plans to target enterprise customers. 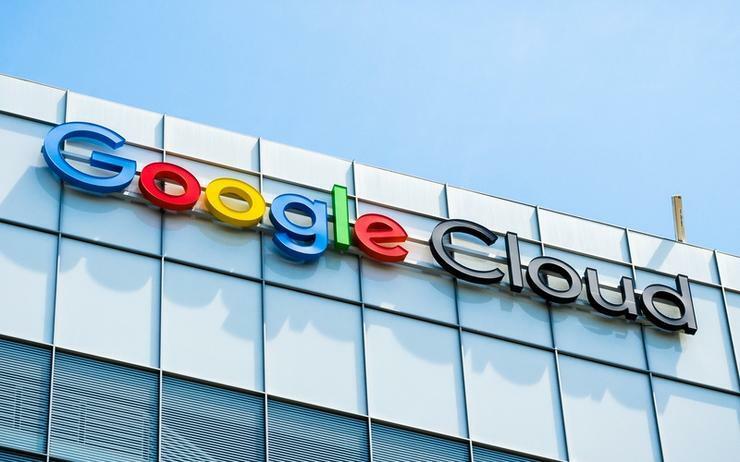 The global technology provider - with offices across Australia, New Zealand and the wider Asia Pacific region - has partnered with the tech giant to develop cloud and migration services through Google Cloud Platform (GCP). Specifically, Infosys will offer solutions and services through GCP to large-scale customers, designed to create a “scalable, on-demand cloud model” in the process. “The technology landscape is moving at a rapid pace, making it difficult for our large customers to maintain their legacy technology infrastructure and cater to the needs of the digital consumer,” said Ravi Kumar, president and deputy COO at Infosys. “Infosys solutions on GCP will provide clients the best-in-class digital technologies, as well as a path to migrate and modernise their legacy infrastructure by leveraging artificial intelligence, machine learning, compute and analytics to build modern digital apps. Kumar said the provider has also built AI and machine learning-driven industry-specific solutions on GCP, with a specific focus on digitising the data supply chain. Such solutions include Analytics Workbench, which augments data platforms to deliver end-to-end self-service capabilities and Information Grid, which provides a data pipeline for the movement of data to GCP. Furthermore, Infosys has also rolled out Customer Genome, an offering that helps enterprises build a "self-service foundation" for predictive and prescriptive analytics. “Google Cloud customers are looking for simple solutions to shift their systems to the cloud in order to apply our machine learning and artificial intelligence technologies to their businesses,” added Kevin Ichhpurani, corporate vice president of strategic alliances at Google Cloud. Infosys has also unveiled a new offering under the banner of Data Native Intelligent Enterprise, powered by the Infosys Digital Brain on GCP. From a technology perspective, the solutions learns from the data collected from various sources, connects it across silos using AI and encodes the intelligence. According to Kumar, this allows enterprises to react to external signals in real-time and create "intelligent, engaging experiences" for their customers as a result. The partnership comes as GCP now covers 17 regions, with three more expected in the coming months, two of which will be located in Asia Pacific. As reported by Channel Asia, the new regions for APAC are Hong Kong and Osaka bringing the total to seven regionally, as revealed by Tim Synan, head of Google Cloud, South East Asia, during Google Cloud Summit in Singapore.